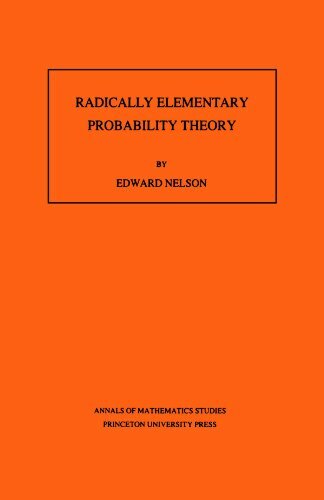 Nelson develops a new approach to probability theory that is just as powerful as but much simpler than conventional Kolmogorov-style probability theory used throughout mathematics for most of the 20th century. The book is addressed to readers familiar with applied mathematics at the advanced undergraduate level. The text is concerned with probability theory and all of its mathematics, but now viewed in a wider context than that of the standard textbooks. This textbook covers most aspects of advanced and applied probability. The book utilizes a number of user defined m-programs, in combination with built in MATLAB functions, for solving a variety of probabilistic problems. History of the probability theory from the time of Pascal to that of Laplace (1865). Todhunter gave a close account of the difficulties involved and the solutions offered by each investigator. His studies were thorough and fully documented.